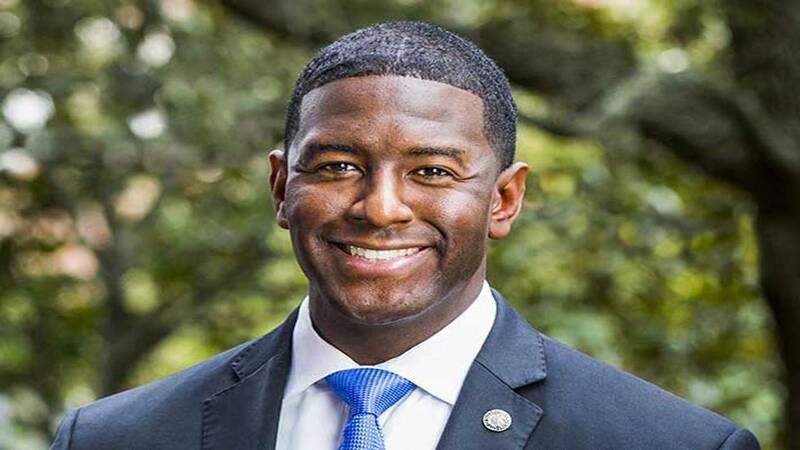 TALLAHASSEE, Fla. - Since announcing his campaign for Florida governor last March, Tallahassee Mayor Andrew Gillum has used his free city airport parking pass 96 times. With daily parking rates at between $11 to $13 for the average person, Gillum has saved more than $1,000. “This line has been blurred here in this case,” said Ben Wilcox, with Integrity Florida. Wilcox said the fact that Gillum used the city perk for not only city business, but also campaign travel, raises ethical questions. “A public official is supposed to maintain a really bright line in between their public business and any campaign business,” Wilcox said. Tallahassee International Airport director David Pollard said that parking pass is a benefit given to many city officials. “It's somewhat typical, not only at this airport, but (at) several airports throughout the country,” Pollard said. The airport doesn’t explicitly say Gillum can use the pass for only city business, but some political watchdogs say, since it cuts costs for his campaign, it should be considered a campaign contribution. According to Integrity Florida. at the very least, Gillum is treading a thin line. “I don't think the public likes to see public officials getting free stuff or stuff that they don't get that kind of benefit,” Wilcox said. The airport said it will review its current policy. “We're certainly looking at all the rules and all the regulations,” Pollard said. Gillum has used the pass nearly four times more than other city officials over the same time period. Gillum’s campaign spokesperson Geoff Burgan said, while they believe Gillum did not violate any ethics standards, the mayor will stop using the parking pass for campaign trips moving forward out of an abundance of caution. 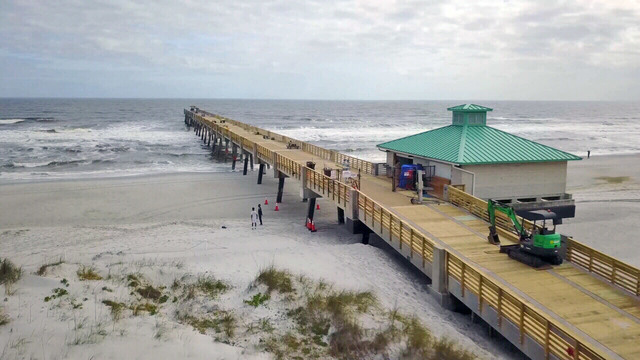 "Mayor Gillum simply used the airport's parking system as the current rules allow,” Burgan said. "He's kept up an active campaign schedule and that's clearly what this shows. Moving forward, out of an abundance of caution, he'll pay the regular fees even though he's not required to."